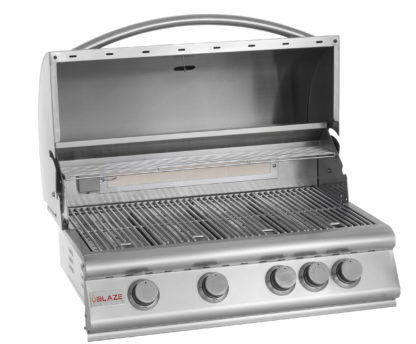 Blaze introduces an affordable commercial style grill that was designed with your outdoor BBQ desires in mind. 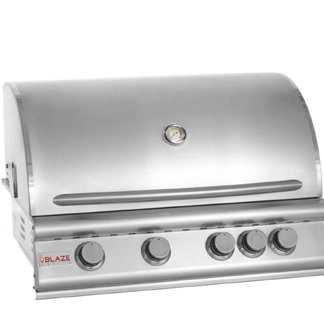 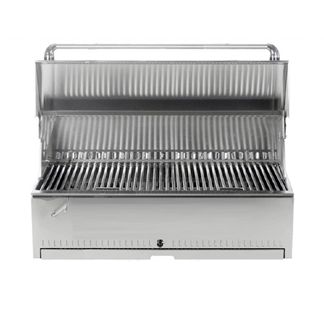 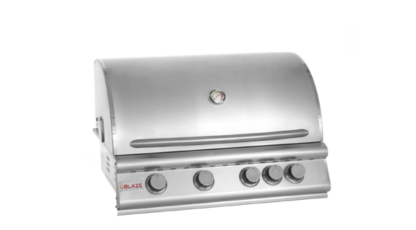 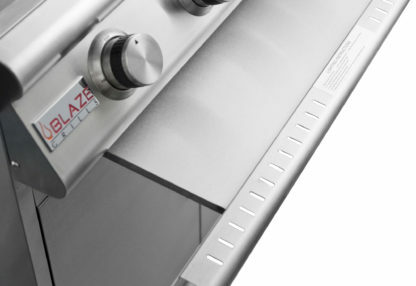 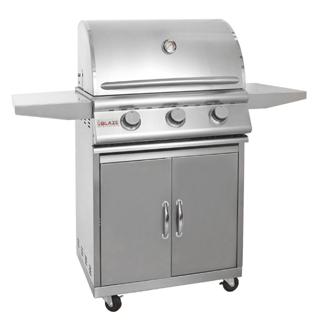 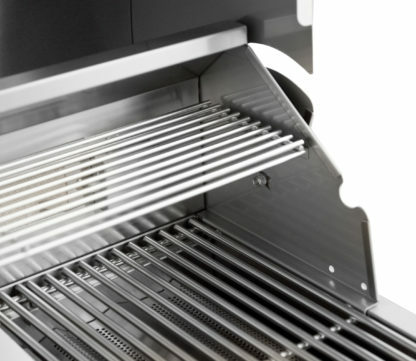 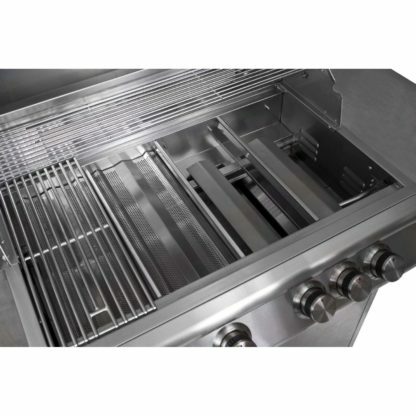 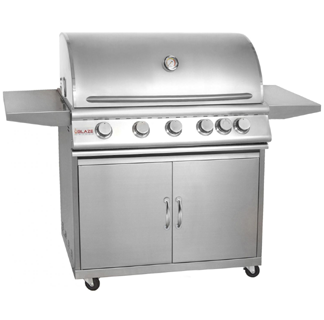 Blaze gas grills feature precision cut, 304 stainless steel components which bring the promise of lasting durability to your outdoor BBQ! 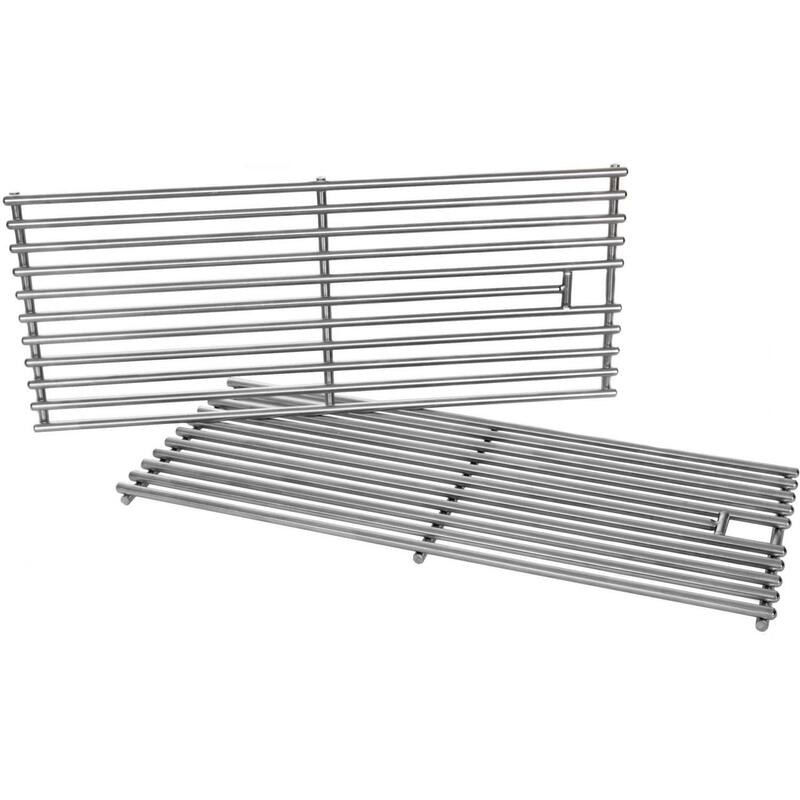 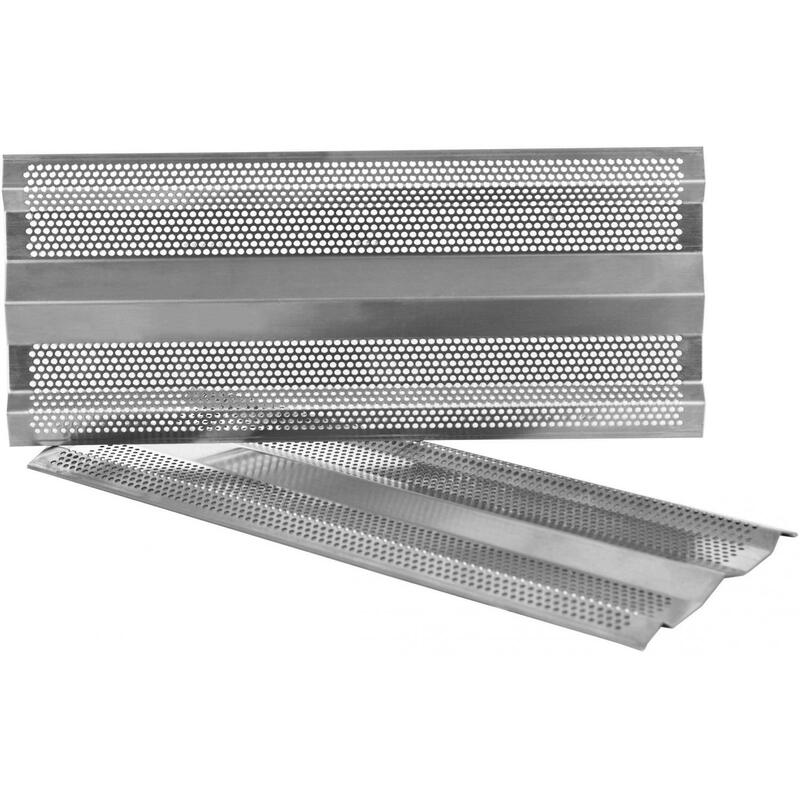 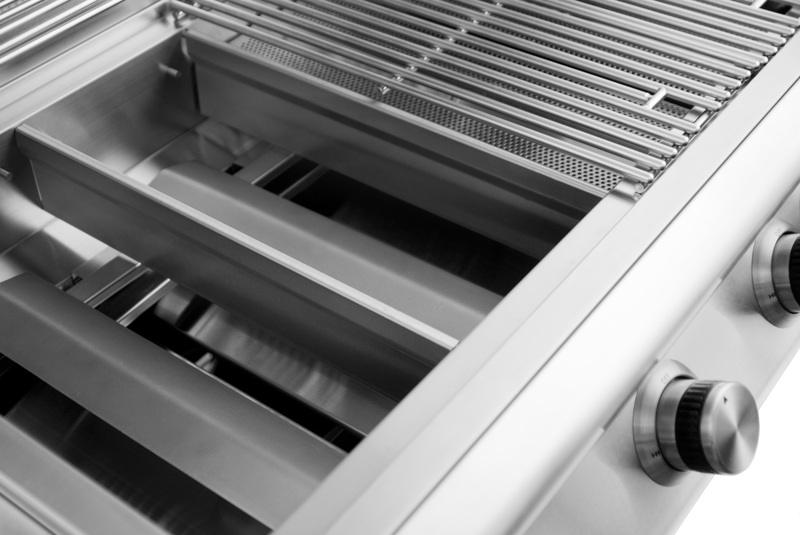 Lifetime warranty for cooking grids, housings, and burners – Covers defects in manufacturing and workmanship for cooking grids, stainless housing as well as the stainless burners against rust-through. 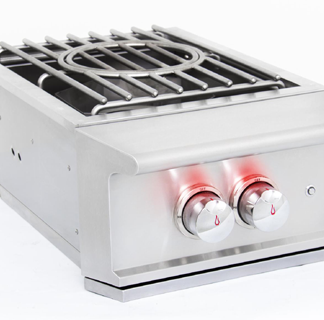 15 years for valves. 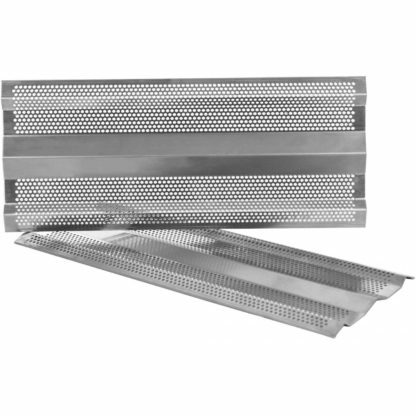 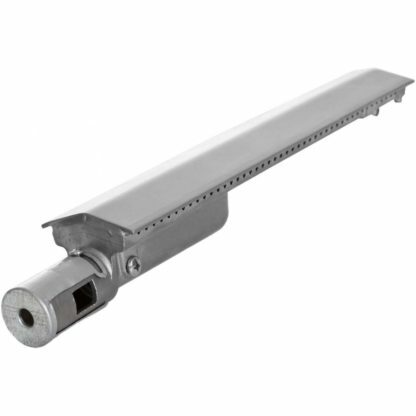 5 year for flame tamers and heat zone separators. 1 year for all other parts. 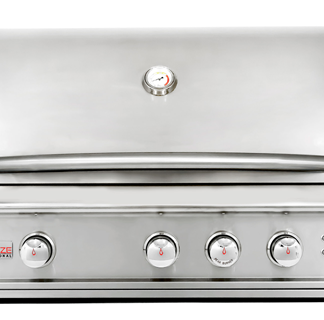 Appliances must be registered within 30 days of purchase to validate this warranty.